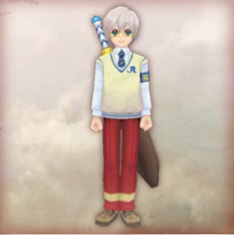 A few screenshots leaked from Amiami show the updated version of Tales of Innocence R's Style System. 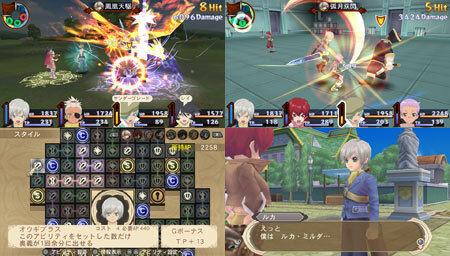 The specific screenshot (at the lower left) shows a grid-like setup for learning new Abilities in this new Style System. New Abilities are learned by using up Ability Points earned in battle, and they are setup as a grid where you are free to choose whichever Ability on the grid the points will permit. Each Ability has its own effects and bonuses. More Abilities are revealed as you progress through the game. We'll be waiting for more information on this. 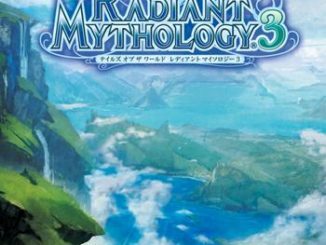 Play-Asia currently has the game up for pre-order.